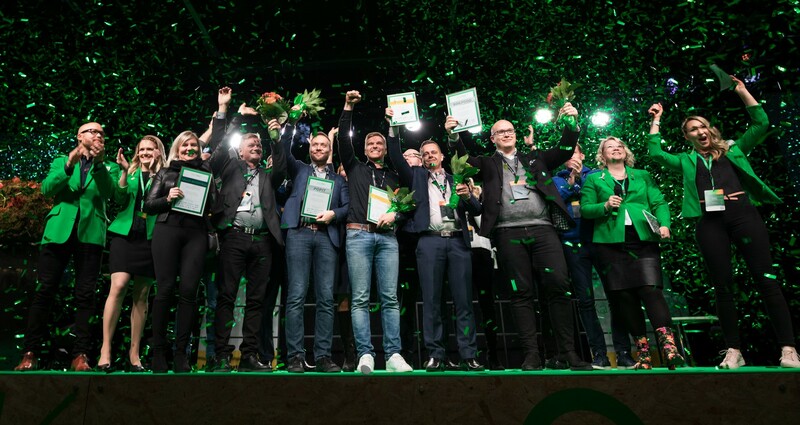 Finnos was selected as the startup of the year 2018 in Kasvu Open competition. Finnos was also selected as the audience's favorite. Kasvu Open competition lasted for a year and over 800 companies applied, from which 100 companies was selected to the final. Jury described Finnos as following: "Finnos has evidence that customers are willing to pay for the solution. The company has taken a flying start with its business deal. The product has excellent prerequisites for international growth and new business models." The award is for our whole team and we thank all our customers and cooperation partners. Thank you! The following medias acknowledged the award: Yle Uutiset, Etelä-Saimaa, Kauppalehti, KasvuOpen, Metsäkeskus, Keskisuomalainen, Yrittäjät ja Metsälehti.